Paul J. Schwartz was born in West Seattle on October 2, 1921 to Bertrand l. Schwartz and Grace S. Iseman and passed away at the Vashon Community Care Center on January 17, 2019 at the age of 97. He was the fourth child of five. Paul grew up in the Wallingford district when the family doctor advised them to move to the country with fresh air as so many homes in the city were burning coal. So, Paul’s family moved to Pleasant Beach on Bainbridge Island, then to Southworth on the Olympic Peninsula and finally to Vashon Heights. From there the Great Depression dictated a move to the town of Ellisport. Over time conditions caused the males to scramble to build a log cabin to house the family. This house is currently known as the “Bell House” but by all rights should be known as the “Schwartz House”. That great windstorm (92 MPH) that took out the Tacoma Narrows Bridge, dropped 7 hemlock trees on the log cabin forcing a new start which then had to be settled as a single story. The boys then had to sleep outside in a tent. During elementary school years Paul spent 5 years trudging up the Ellisport Hill to Center School, then 4 years to Vashon High School. Paul graduated from Vashon High School in 1941 and married his high school sweetheart Virginia Rand in 1942 and celebrated 72 years of marriage. Virginia proceeded in him death in 2014. During high school he was a star athlete in football, basketball, tennis and pole vaulting. His team set many basketball records for the Tri Country League championships as well as small school State champions for two years in a row. Vashon only lost one home game in three years against many larger schools. In football Paul was a star half back and voted to be on the All-Tri County League team for two years. After graduation Paul spent the war years with Boeing as an inspector of aircraft. At the conclusion of the war his employment included Eddie Bauer and Nalley’s Foods. He established the Island Insurance Service and later partnered with Phil Schwarz (no relation) in the Island Insurance Center. He was very involved in Island community services and served as the first president of the Vashon Athletic Association. He started the Island Little League Baseball and an all island community fastball league. Paul also served as the first president of the Island Businessmen’s Club, President of Kiwanis and Chairman of the United Good Neighbors annual drive. He served as a Deacon at the Bethel Church. 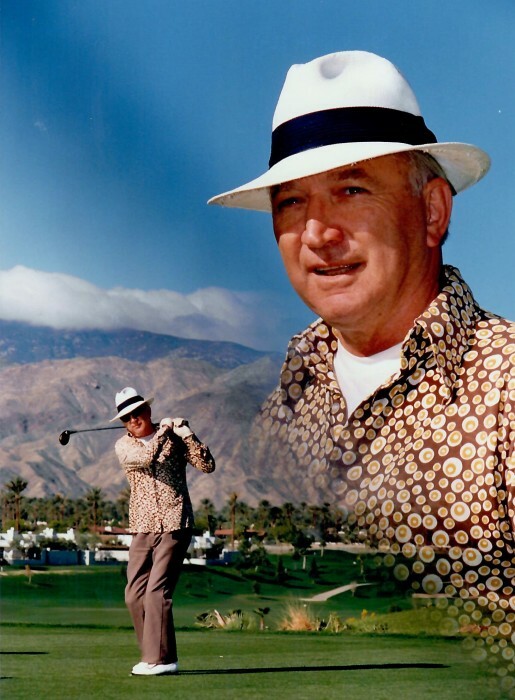 After his retirement he and his wife wintered in Palm Springs. Paul and his wife Virginia raised 3 children. Paul Jr. proceeded him in death. His daughter Linda Schwartz lives in Los Angeles and daughter Becky Schwartz-Hallstrom lives in Palm Harbor Florida. Grandchildren include Erica Dodd, Gyasi Schwartz-Woods, Ryan Brown, Sarah Smith and Gavin Brown. His seven great grandchildren are Kyla Epp, Raymond Brown, Alexander Brown, Zoey Taylor Brown, Aster Smith, Galen Smith, and Jules Smith.